At Maple Software, we know your projects can be endless, while your time is limited. We're here to help you meet your software application development goals. We offer a full range of lifecycle software development services, from gathering and defining requirements through the delivery and deployment of software solutions. Our development professionals bring unmatched experience and technical knowledge to develop commercial software applications for you, and we have the skill sets to meet both the business and technical requirements of a project. 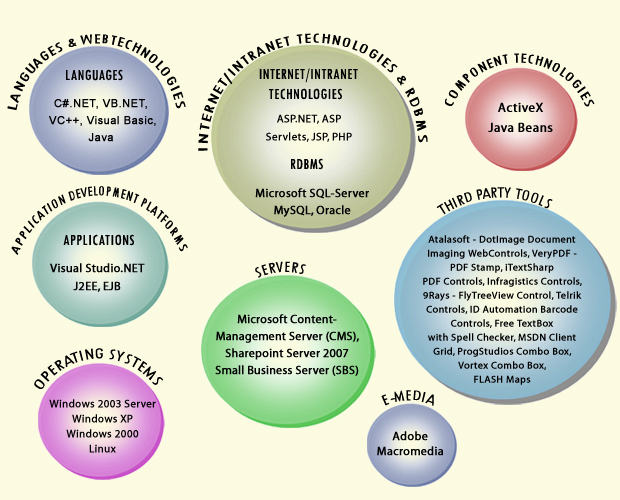 Proven experience of developing customized, fully integrated software solutions. Adopt quickly and flexible to any changes or additions during the course of software solution development life cycle. High capacity power back up systems.